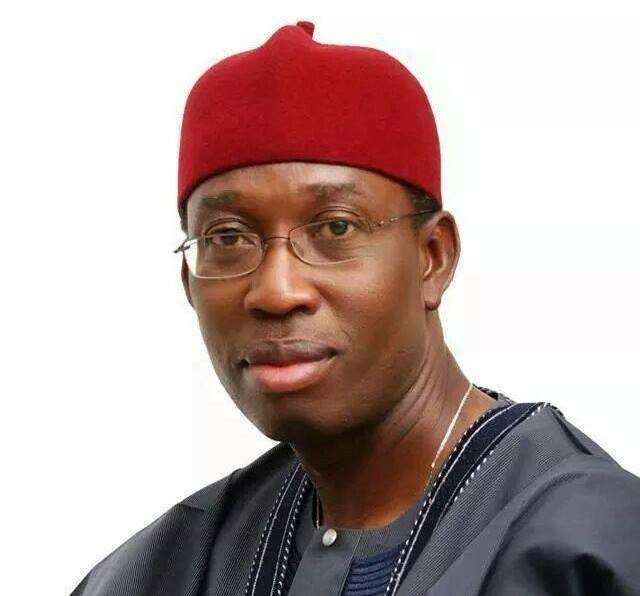 OKOWA VICTORY CONCRT, 2019 EDITION. WHICH IS SLATED TO TAKE PLACE IN ASABA. 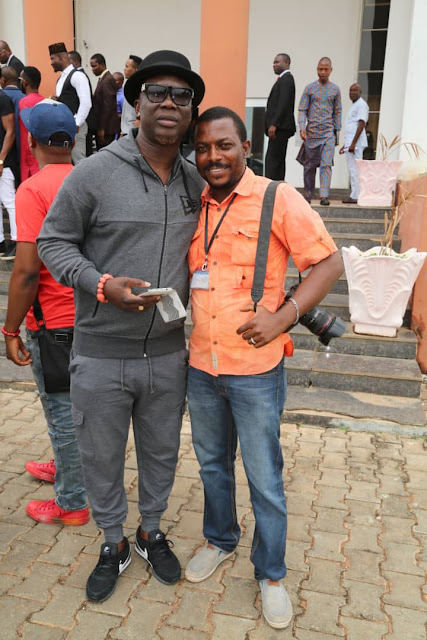 @ THE DOME EVENT CENTER , ASABA. IT IS HAS BEEN JOYOUS MOMENTS FOR ALL DELTANS ACROSS THE GLOB, AFTER THE EMERGENCE OF GOV. 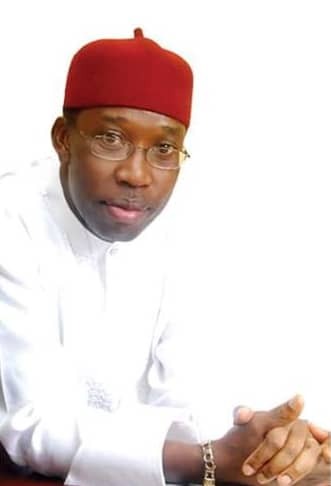 DR. IFEANYI OKOWA AS WINNER OF THE 2019 GOVERNORSHIP ELECTION. 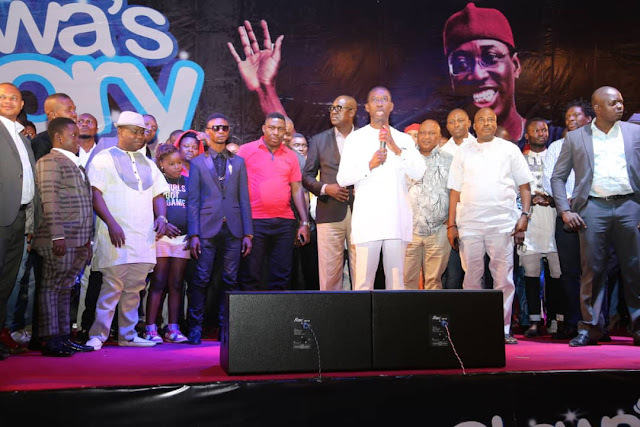 SINCE THEN, THE DELTA STATE GOVERNOR HAS BEEN SINGING PRAISES TO HIGH HEAVENS AND DELTANS IN GENERAL. 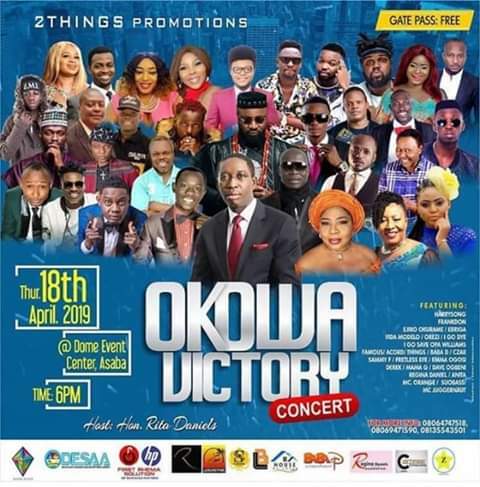 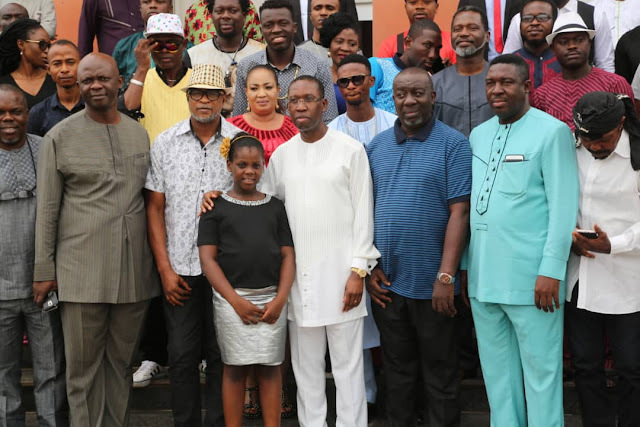 OKOWA VICTORY CONCERT IS HERE AGAIN! 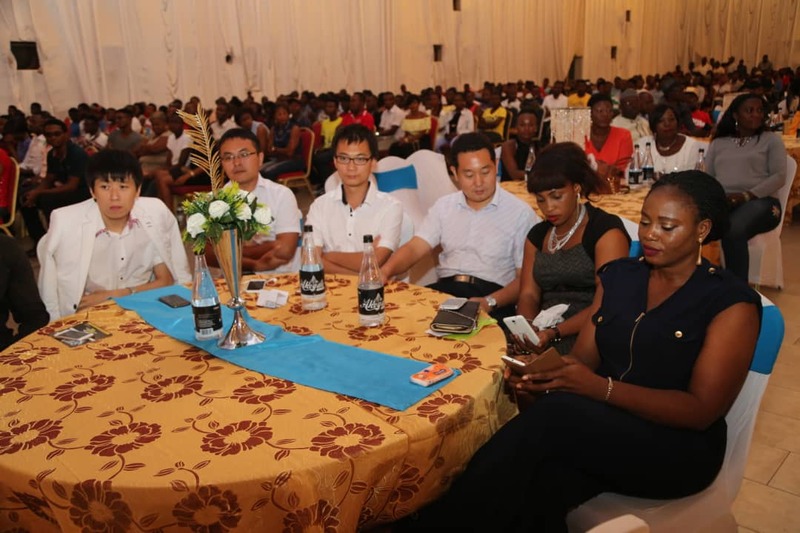 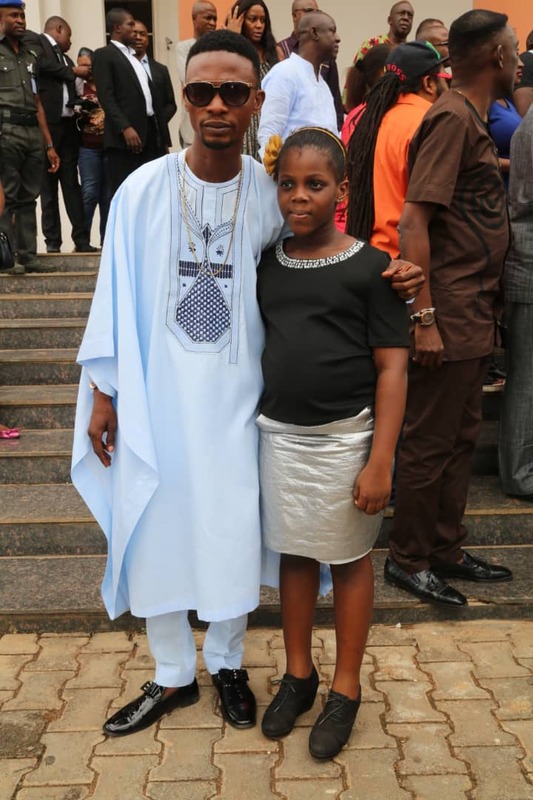 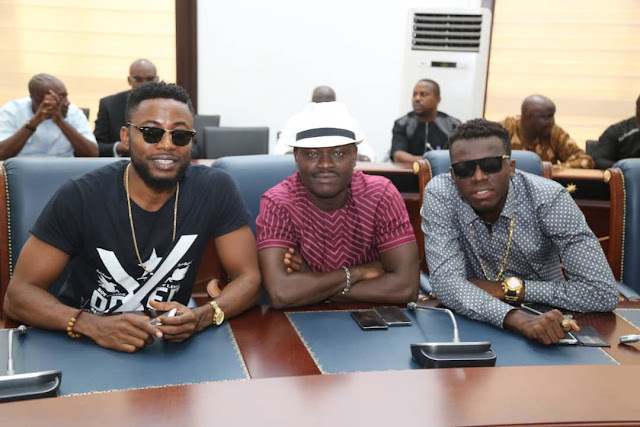 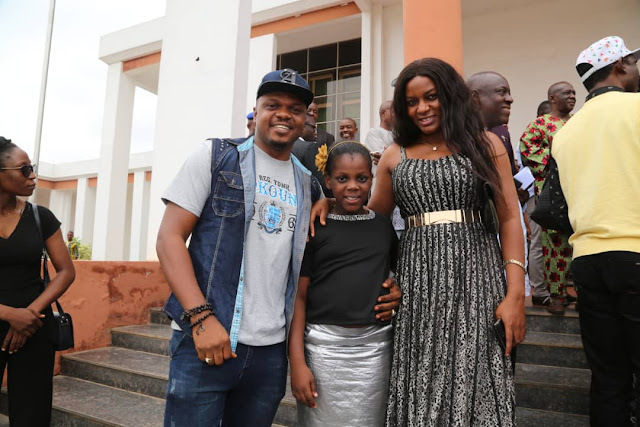 THE CONCERT WAS DESIGNED TO CELEBRATE ALL DELTA BORN CELEBRITIES AND UPCOMING TALENTS. 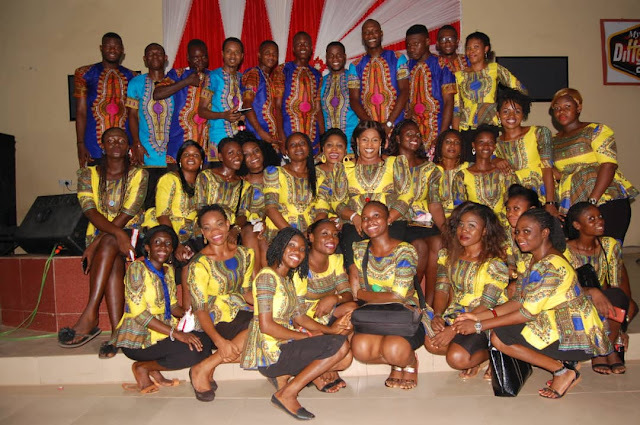 (1) OFFERING GRATITUDE TO GOD ALMIGHTY. (2) GIVING APPRECIATION TO THE GREAT PEOPLE OF DELTA STATE FOR THEIR UNENDING SUPPORT. 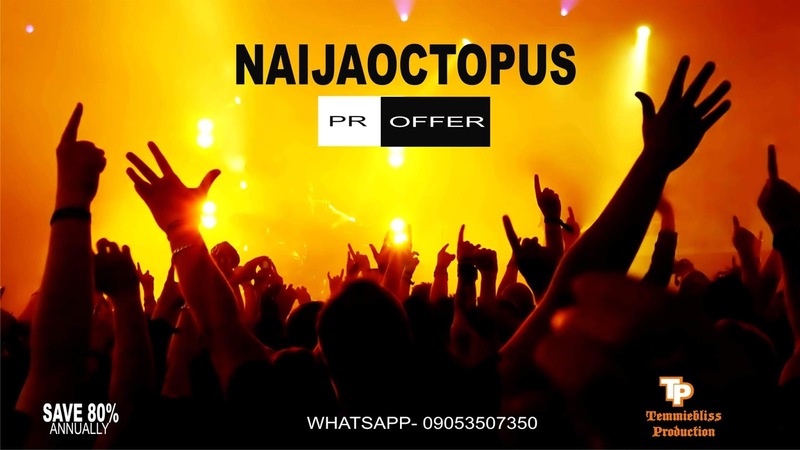 (3) CREATING PLATFORMS FOR UPCOMING TALENTS TO SHOWCASE AND SALE THEIR TALENTS TO THE WORLD. 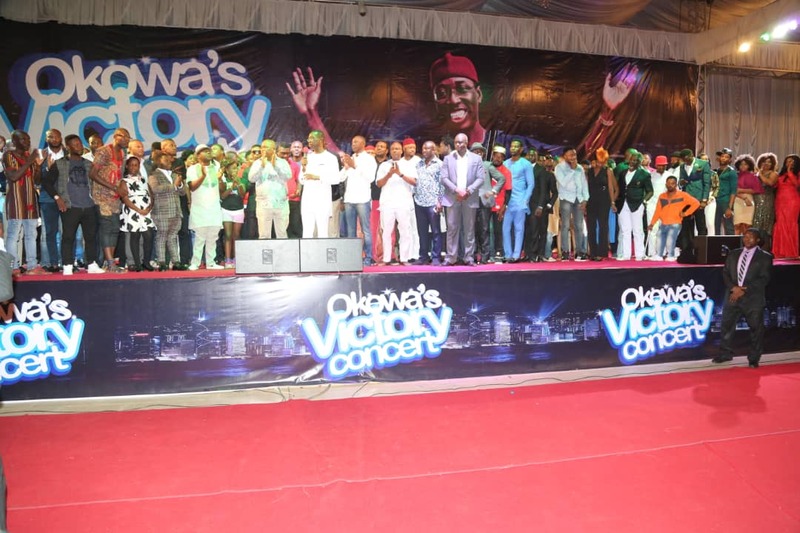 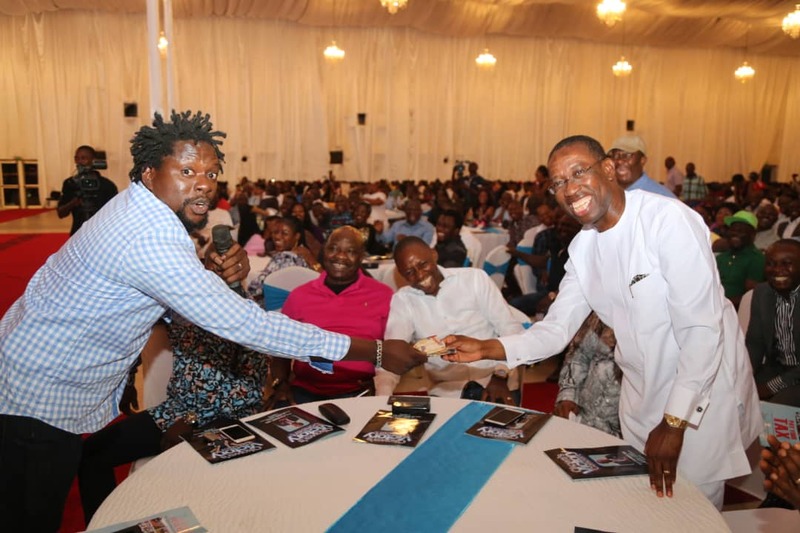 THAT THE OKOWA CONCERT HAS BEEN ON FOR THE PAST 4YEARS AND HAS BEEN A HUGE SUCCESS THUS FAR. 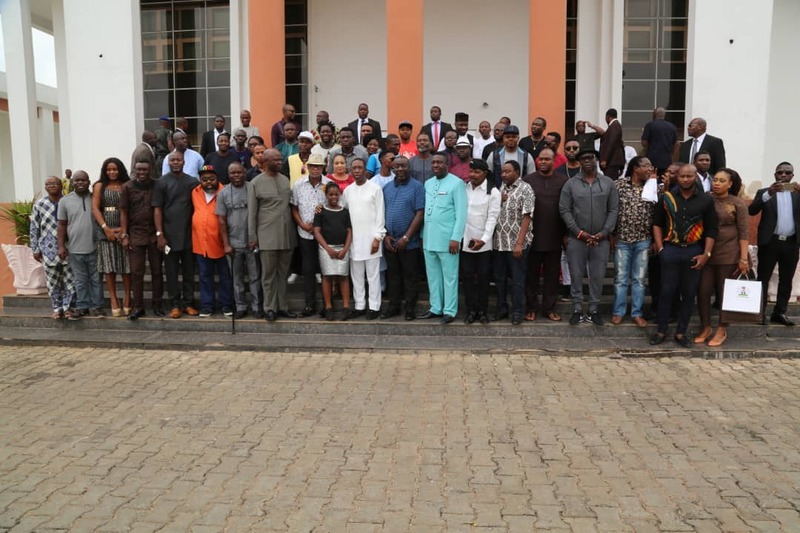 CONSIDERING THE GOVERNORS VICTORY AT THE 2019 POLLS.